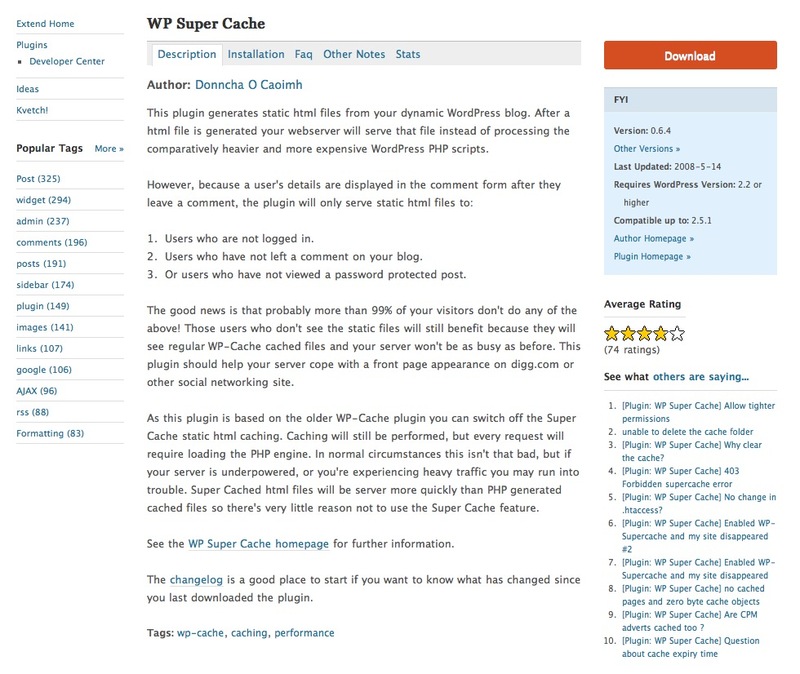 What the WordPress.org plugin page used to look like. 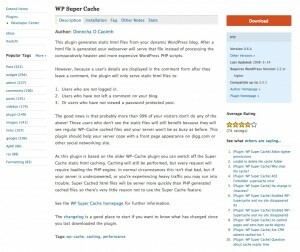 A couple of weeks ago, WordPress.org changed the layout of their plugins directory plugin pages. The update was likely to improve usability for users trying to determine whether a plugin is trustworthy and what it does. I believe the re-arranging of the page has achieved those goals. The layout redesign removes links to the official plugin page. I believe this makes it more difficult for users trying to get support on plugins. Removing links also affects plugin authors. One of the ways that plugin authors are “rewarded” for creating plugins used to be a link from the WordPress.org website. This resulted in two things: increased traffic to the author’s website and some passed SEO value from the WordPress website to the author’s website. I recommend all authors to go back through their readme.txt files and add a link to their support pages. In the future, I would like WordPress to send a notice to developers of these types of changes. What do you think of the changes?